Washington, D.C. — The Cold-Formed Steel Engineers Institute (CFSEI) will host a new webinar — Cold-Formed Steel Classroom: Impact of the 2018 International Building Code — on Thursday, Dec. 13, 2018 at 3:00 p.m. EST. The webinar is designed for architects, engineers, building officials and contractors. Participants are eligible for 1.5 PDHs. The webinar is free for CFSEI members. 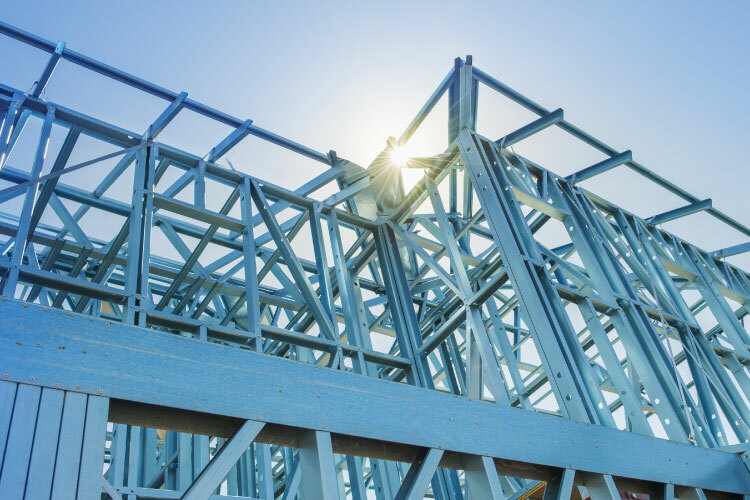 CFSEI’s Cold-Formed Steel Classroom webinar series was launched to bring participants back to basics in the design of cold-formed steel structures or to introduce the standards to those who are unfamiliar with them. The classroom series is conducted by Roger LaBoube, Ph.D., P.E., recognized internationally for his expertise in cold-formed steel design. This webinar will focus on the extended scope and significant changes to the suite of 2015 edition cold-formed steel framing and 2016 edition cold-formed steel member and profiled steel diaphragm design standards published by the American Iron and Steel Institute (AISI). Particular focus will be placed on clarifying adoption of these standards in the 2018 International Building Code. Roger LaBoube, Ph.D., P.E., is Curator’s Distinguished Teaching Professor Emeritus of Civil, Architectural and Environmental Engineering and Director of the Wei-Wen Yu Center for Cold-Formed Steel Structures at the Missouri University of Science & Technology (formerly University of Missouri-Rolla). He holds B.S., M.S., and Ph.D. degrees in Civil Engineering from the University of Missouri-Rolla and has an extensive background in the design and behavior of cold-formed steel structures. His research and design activities have touched on many facets of cold-formed steel construction such as cold-formed steel beams, panels, trusses, headers, and wall studs as well as bolt, weld, and screw connections. Dr. LaBoube is active in several professional organizations and societies. He is a member of AISI’s Committee on Specifications for the Design of Cold-Formed Steel Structural Members and is chairman of AISI’s Committee on Framing Standards. He is a registered Professional Engineer in Missouri.